Get smarter with the Magiwise knowledge modules. This module helps you to learn specific school topics. Learn interactively on your tablet. Whether it’s clock-time or measuring with lengths, it’s all possible with these funny knowledge apps. You often get to see nice instructions that help you to do the exercise. With small steps in the form of exercises and tests, you finally reach your learning objective and you know everything about the subject. The knowledge module is ideal to use alongside existing learning methods. 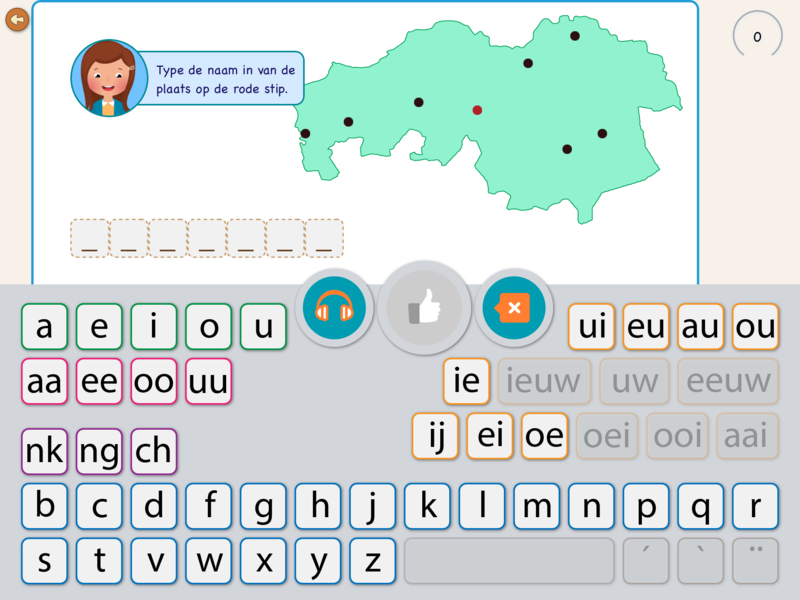 Our apps from the knowledge module, are currently only available for Dutch speaking students. 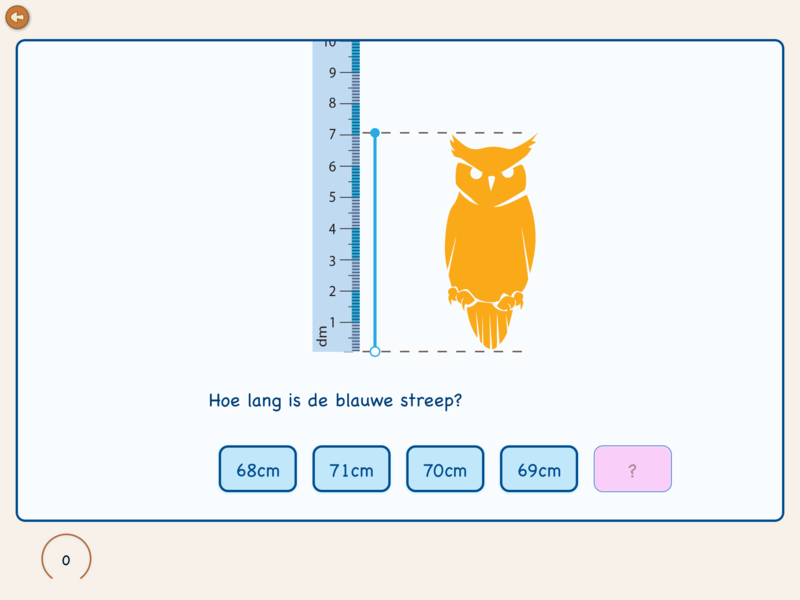 This app explains in a simple way how you can calculate with meters, centimetres and other lengths. The child also learns how to calculate the circumference of different figures. In the Netherlands children from 7 years old onwards, get lessons in the topography of the Netherlands. You learn that the Netherlands consists of twelve provinces and you will learn to identify the most important places on the map. You will also learn to write the place names well without mistakes. 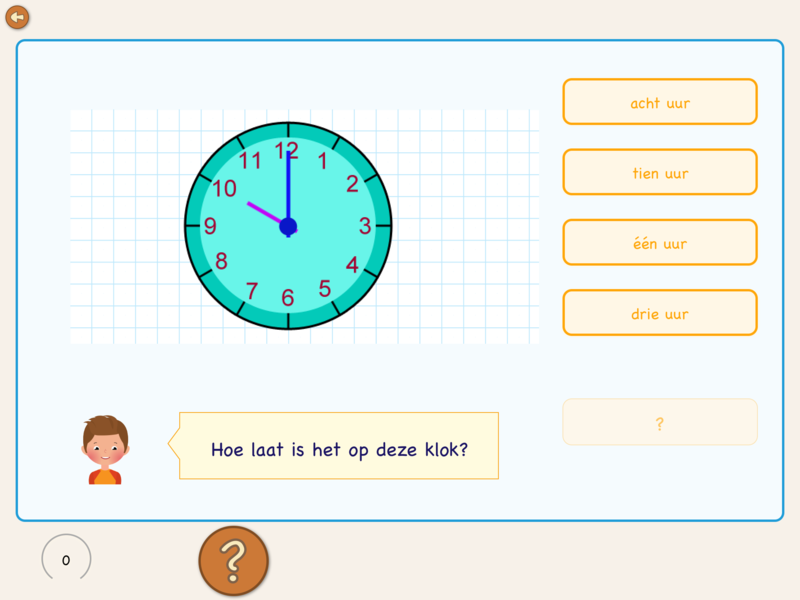 For all children who find it difficult to read the Dutch clock, we made this app. The app teaches you simply way in ten steps how you can read the round and the digital clock in Dutch pronunciation.